Committed to high quality results, meeting deadlines, and above all, being honest with our clients. 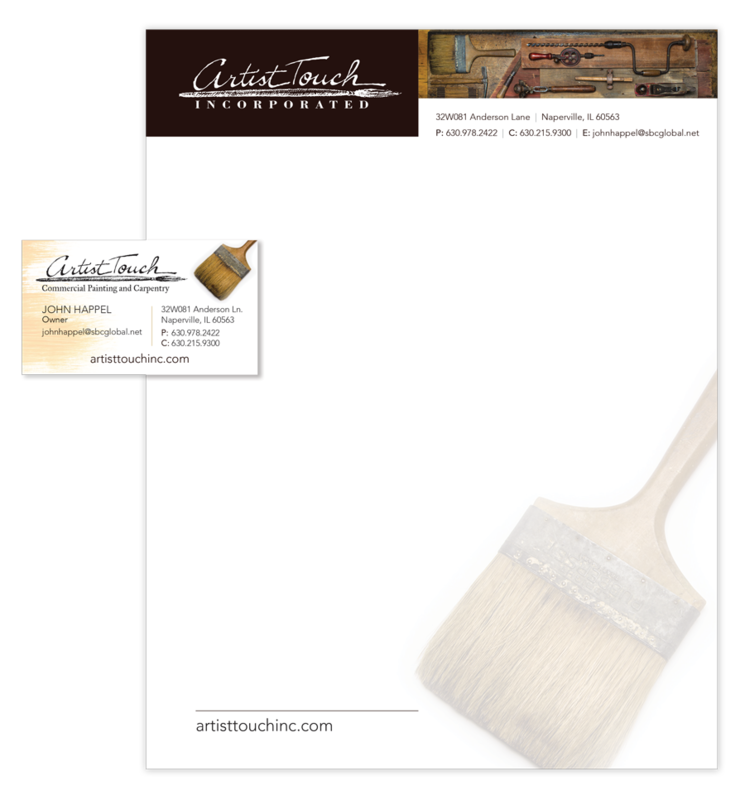 Artist Touch, Inc. needed a new website, and they asked for our help putting a fresh coat of paint on it. We created a new look for them from top to bottom and made the site SEO friendly and easy to navigate. We had the opportunity to shoot some fantastic photos of Artist Touch, Inc.’s old, and very cool tools of the trade, which were used to compliment the overall brand. Artist Touch now has a modern look with old school flair. You've come to the right place. Let's get to work! 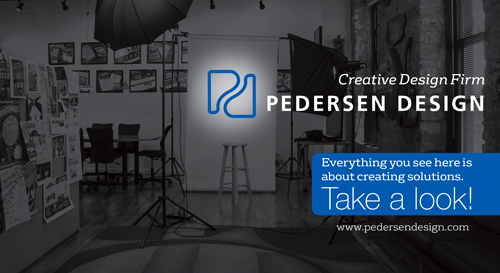 Copyright © 2019 Pedersen Design, LLC. All Rights Reserved.